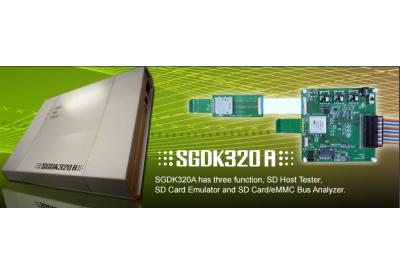 SGDK330B is protocol analyzer to let engineer be able to capture and analyze bus state and performance of SD, SDIO and eMMC. 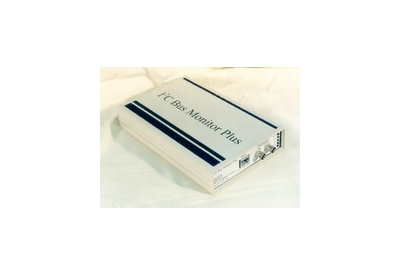 SGDK320A has three function, SD Host Tester, SD Card Emulator and SD /eMMC Bus Analyzer. 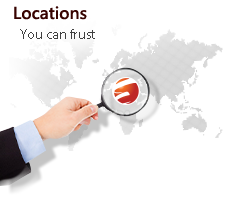 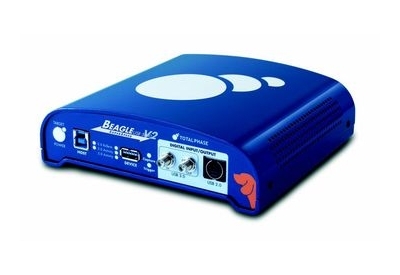 Begale 5000 offers real time capture/display, real time USB clasee decode and real time LTSSM chart. 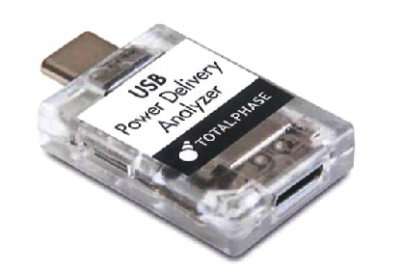 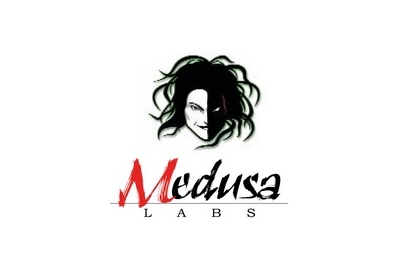 Total Phase USB Power Delivery Analyzer bring you real time PD protocol decoding by analog passthrough capture. 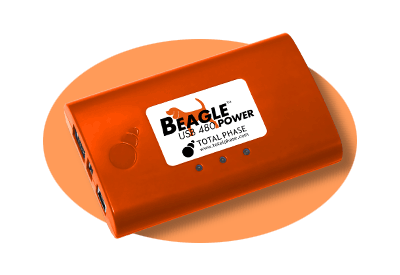 Easiest use tool is over here. 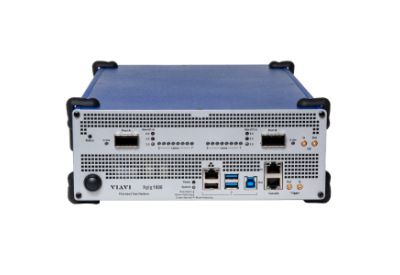 The Xgig1000 analyzer for NVMe and PCI Express 3.0 is the latest addition to the Viavi Solutions family of High-Speed,serial protocol analysis solutions. 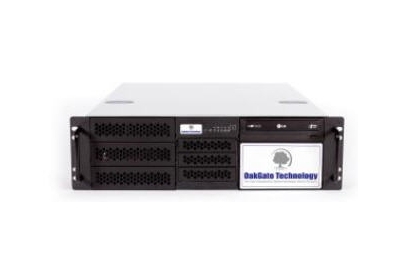 OakGate’s 3U Rack-mount test appliance is a versatile storage test platform designed to support all popular storage interfaces and protocols including SAS, SATA, PCIe/NVMe. 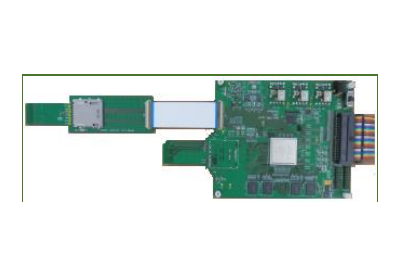 Xgig 4K16 is a platform that allows for simultaneous protocol analysis and error injection for PCIe 4th generation protocol traffic at all layers of the stack. 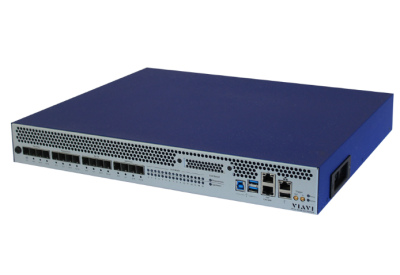 It supports Lane Widths of x1,x2,x4,x8,and x16 at Link Speeds of 2.5, 5.0, 8.0 and 16 GT/s.